Enthusiastically World Table Tennis Day was celebrated on all points of the compass, none more so than in Europe by AmaTur Romania. 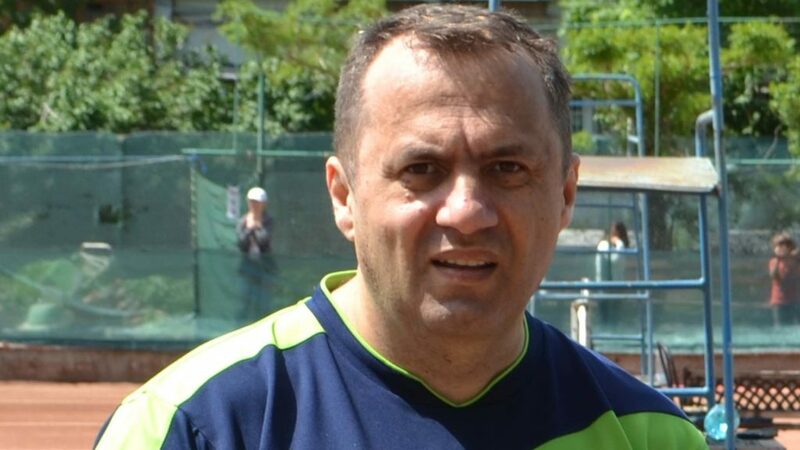 Masterminded Marcel Giosan, they organised 112 events in 67 cities involving 3,400 players. Overall 73 tournaments were organised for senior players attracting 2008 participants, with 451 of the total number being new to the sport. Additionally, 22 events were held for young people, witnessing 643 players; also, 12 doubles tournaments were staged in which 221 players took part and that is not all. A further six gatherings of wide ranging natures involved 528 participants. Alongside partners IVAR Group Romania, Butterfly Romania, Emi TT, Androgir, Viva Sport Club and TT.MGVSport, the organisation for World Table Tennis Day necessitated: 600 table tennis tables and 450 Butterfly Three-Star G40+ balls. 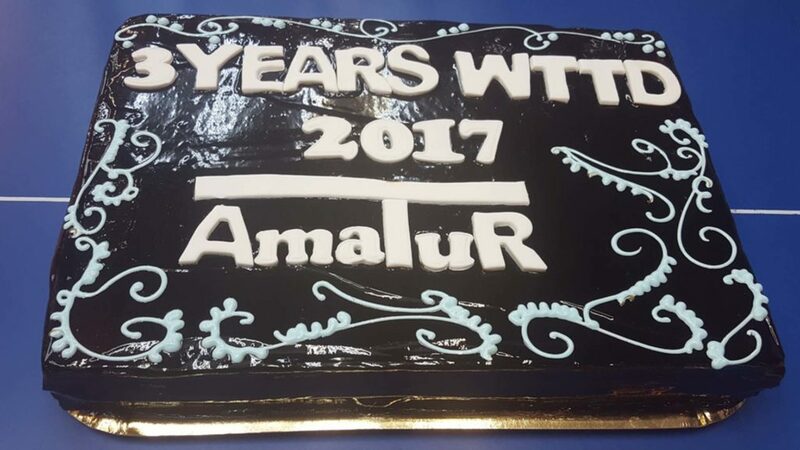 AmaTur Romania is an organisation which as the name suggests arranges competitions for amateur players, three to five tournaments are held each Saturday and like World Table Tennis Day, there is AmaTur National Day. Last year on Saturday 3rd September, AmaTur National Day, a record 777 players were involved in eight simultaneous tournaments; the goal for World Table Tennis Day in 2017 was to surpass that number.